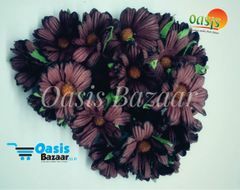 Daisy Sun Flowers Wine in Color. Qty - 10 Bunches in pack. Size - Approx 2" inches. 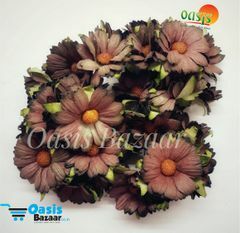 Daisy Sun Flower can use for decorations, Wedding decorations, birthday party decorations, ETC. 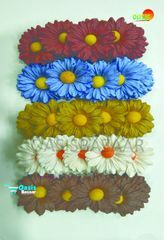 Daisy Sun Flowers Mix in Color Pack of 25 Flowers. 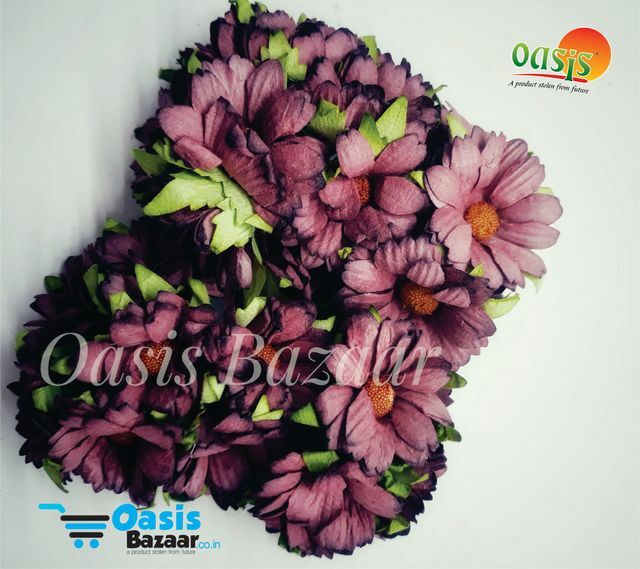 Daisy Sun Flowers Light Brown in Color Pack of 10 Bunches. 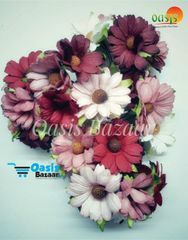 Daisy Sun Flowers Burgundy in Color. 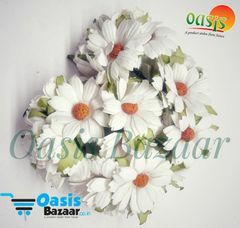 Daisy Sun Flowers White in Color. 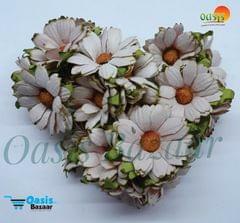 Daisy Sun Flowers Peach Pink in Color.